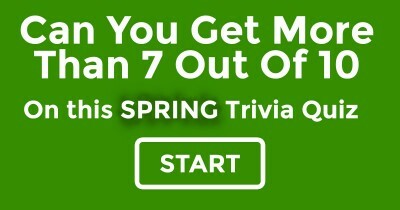 Can You Get More Than 7 Out Of 10 On This Spring Trivia Quiz? 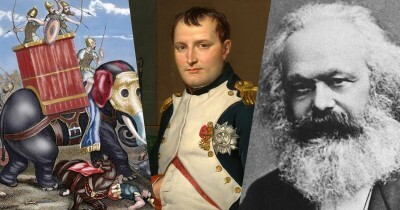 How Well Do You Know World History? 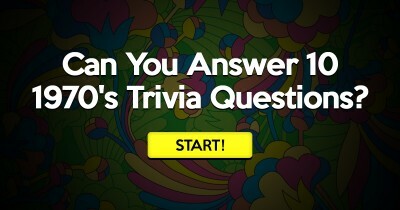 Can You Answer 10 1970's Trivia Questions? 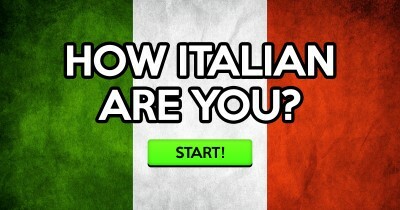 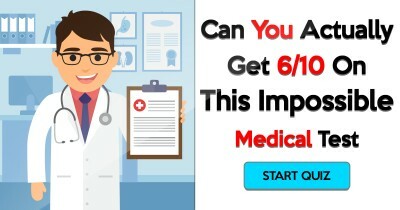 Only 5% Can Get 7 Out Of 10 On This Hard General Knowledge Quiz! 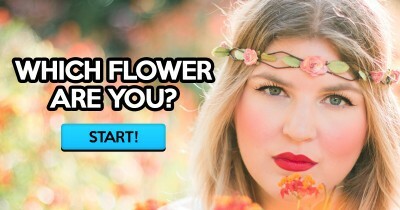 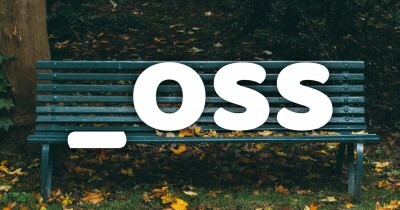 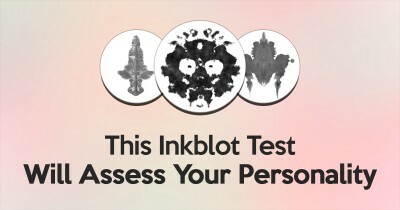 What Season Best Suits Your Personality?